Vita Moses is originally from Yei, in the Central Equatoria region of South Sudan. 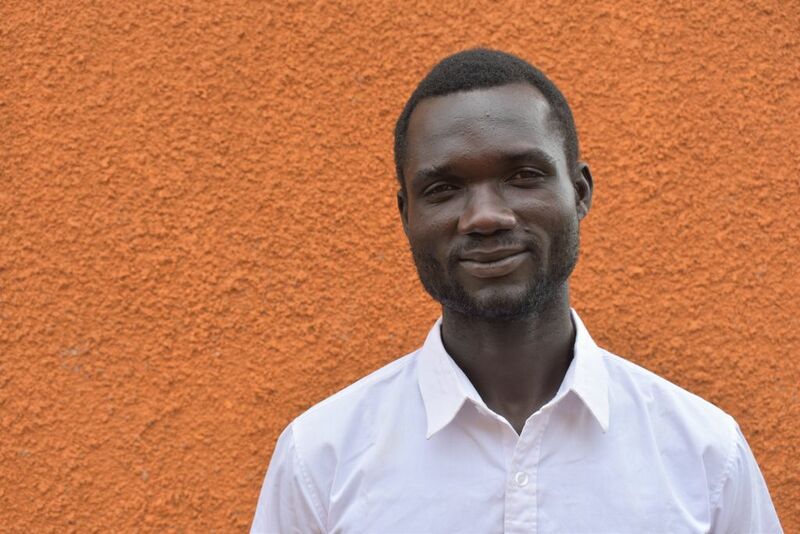 Moses now lives in Bidi Bidi in Uganda where he works in agriculture and as a carpenter in construction he has been helping to translate here on the course. He speaks Kakwa which is his tribal language and is spoken in his village of Yei, he also speaks Arabic, Bari, Kiswahili and English. He would like to extend his skills in animal husbandry and mixed farming, especially how to support animals during the dry season. He is also interested in learning about fundraising and economics. He enjoys playing football and watching Arsenal, listening to music and dancing.